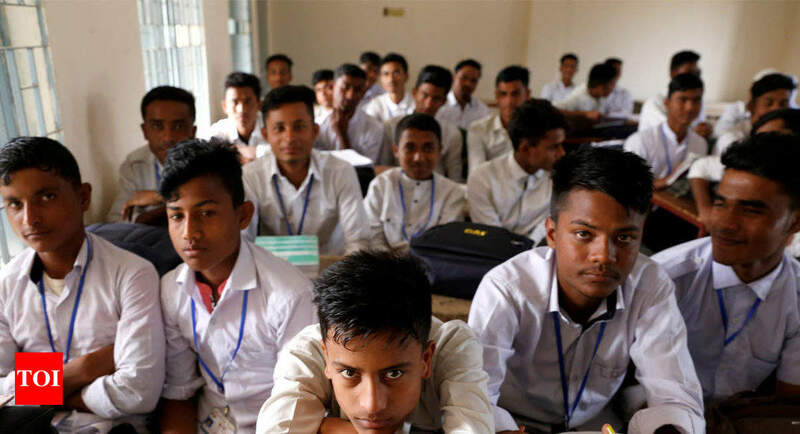 BHUBANESWAR: Odisha government Saturday asked all schools across the state to conduct morning classes from April 2 keeping in view the rising mercury level, officials said. The school and mass Education department has sent letters to all educational boards saying that the morning school will be held from 6.30 am till 10.30 am. The instruction was given following the mercury level crossing the 35 degree Celsius mark in many places of the state. Malkangiri recorded the highest of 40 degree Celsius on Saturday, the weatherman said. The school authorities have also been instructed by the government to serve midday meals by 10 a m and complete the admission process by April 2. The summer vacation will start from May 6, it added.